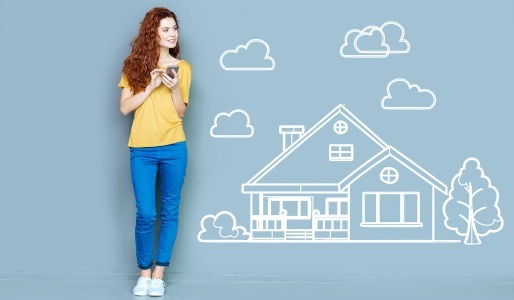 What Home Features Do Buyers Consider Essential? Apartments are getting smaller, yet renters are paying more. This troubling trend could become a growing problem for younger and lower-income individuals, especially those who wish to save up for a down payment on a house. According to a recent report from CNBC, the average size of newly built apartments in 2018 is 941 square feet, which is 5 percent smaller than it was a decade ago. Studio apartments saw an even more significant decrease; they are now 10 percent smaller than they were 10 years ago. However, the cost of rent has increased 28 percent over the same time period.